New Years resolutions always seem to include a need to cleanse and undertake a fresh approach to health and worklife balance. With seasonal celebrations potentially leaving us feeling jaded and over indulged, it’s hardly surprising the word ‘detox’ suddenly sounds attractive. Detoxification implies an action that eliminates a build up of excessive (and by implication) harmful toxins in the human body. Popular detox outcomes to removing these toxins or ‘poisons’ from your body include reducing unwanted fat, clearing your complexion, restoring energy and even improving your immune system. However, undertaking popularised detox practices such as fasts and crash diets which are extremely low calorie and primarily liquid, carry risks such as vitamin deficiencies, muscle breakdown and blood sugar issues including low energy, irritability and headaches to name a few. Depriving the body of vital vitamins and minerals can weaken the body’s ability to fight infections and inflammation, plus upset essential potassium and sodium levels. “Restricting solid foods to survive on only low-calorie beverages for days at a time is supposed to cleanse the body but we don’t need an extreme diet to cleanse our insides, as humans already have a built-in detoxification system — the liver, kidneys, lungs and skin” says Dr Robert Przemioslo, Consultant Gastroenterologist and Hepatologist, MD, FRCP, Spire Hospital Bristol. “These concepts are not based on medical fact. A detox diet is complex, often costly and not judged against any standard other than a perception of improvement due to a placebo effect. On the other hand, a change to a healthy diet with some exercise has been shown in multiple clinical trials to reduce the development of gut conditions such as irritable bowel syndrome, diverticular disease, bowel cancer, fatty liver as well as heart disease, diabetes and strokes”. Many detox diets are nutritionally insufficient. Detox diets are not recommended for teenagers, pregnant women, or people with health conditions because of the danger from not getting enough calories and proteins. Poor nutrition during detox can lead to muscle loss, fatigue and irritability. Detox diets do not result in long-term weight loss and most people rapidly regain any lost weight once the diet is over. There is no real evidence that a detox diet is any better at getting rid of toxins than your body’s own natural defense mechanisms. 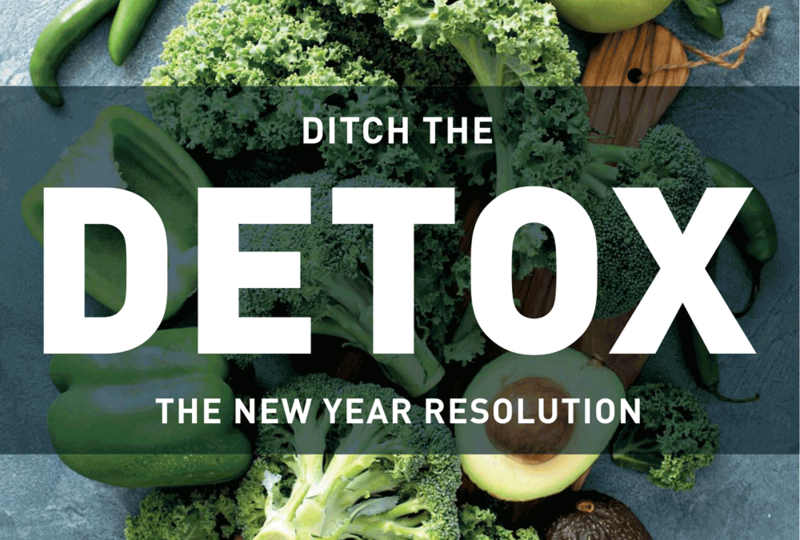 Ditch the detox and encourage No-Tox instead. January is a great time to make a change to lifestyle and this should be holistic, rather than just focusing on food intake. Reduce toxins by minimising the daily intake of processed foods, sugar, caffeinated drinks and alcohol. Give up smoking. Some people also find it useful to restrict the intake of wheat and dairy. Eat regular meals with plenty of fresh vegetables and moderate fruit as these contain important key antioxidant nutrients to support the natural detoxification processes. Include raw seeds, nuts and oily fish for beneficial omega fats. A detox diet is complex, often costly and not judged against any standard other than a perception of improvement due to a placebo effect. Dr Robert Przemioslo, Consultant Gastroenterologist and Hepatologist. Keep hydrated. 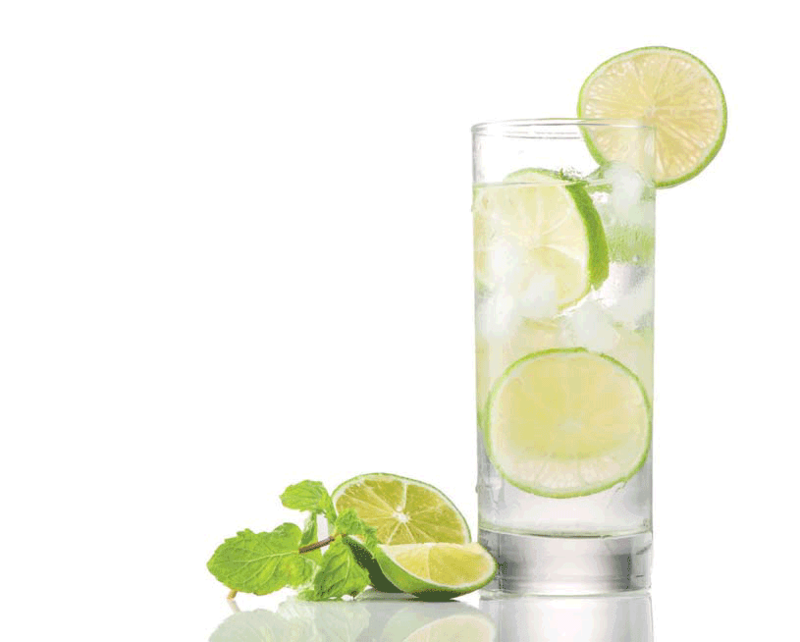 Drink plenty of fluids such as herbal teas and water. Avoid consuming large quantities of fruit juice due to the hidden sugar content! Juicing removes the health benefiting fibre leaving a drink that may spike blood sugar levels. It’s much better to make a smoothie using a blender as this retains the vegetable and fruit fibre as well as key nutrients. Take a good multivitamin and mineral to assist the body detoxifying, such as Skin Vitality 2 or Pro-Vitality Formula. Keep moving. NHS guidelines recommend that a healthy 19-64 year old should aim for at least 150 minutes of moderate aerobic activity such as cycling or brisk walking every week, as well as strength exercises on two or more days a week that work all the major muscles. Sweating is a natural way of eliminating toxins from the body. Think holistically. Eliminate the need for short term fixes. Be kind to yourself by addressing areas of stress in your life and consider meditation, mindfulness or yoga to help restore calm. Sleep is an essential ingredient to your no-tox regime. Do not consume caffeine, sugar -rich foods or alcohol for minimum 3 hours before retiring for the night. Introduce a digital detox. Switch your phone off at the end of each day. Do not allow mobile phones, tablets or laptops in the bedroom as exposure to the blue light our devices emit promote brain activity and wakefulness. A no-tox diet fundamentally encourages regular meals daily, a balanced mix of protein with fruit and vegetables, good fat intake as well as minimising or eliminating excess carbohydrates and sugar. Is Your Suncream Protecting or Damaging? Retinol – the key anti ageing ingredient everyone is taking about!